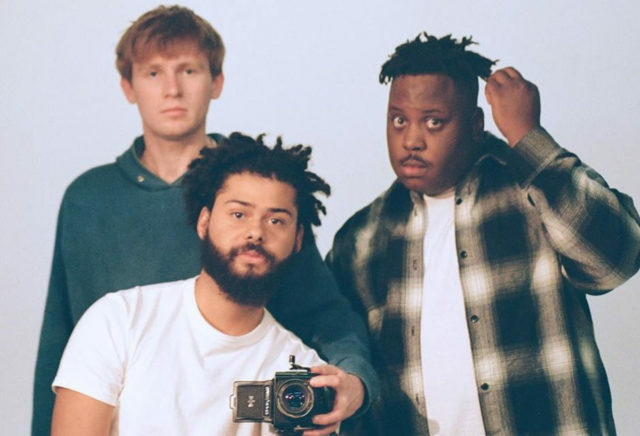 Phoenix, Arizona rap trio Injury Reserve just dropped a video for a new track “Jawbreaker.” The track features Rico Nasty along with fellow Phoenicians PRO TEENS and the video was directed by Parker Corey of Injury Reserve. With the biggest week in fashion around the corner, “Jawbreaker” is their take on the state of things with the video almost acting as a Mystery Science Theater-esque commentary while remaining true to the elegance of a high-end fashion show. Stay posted on much more to come from the recent Loma Vista Recordings signees in 2019. This week’s download comes from Arizona hip-hop group Injury Reserve. You have seven days to download their song, “Jawbreaker,” featuring rising artist Rico Nasty and Pro Teens.